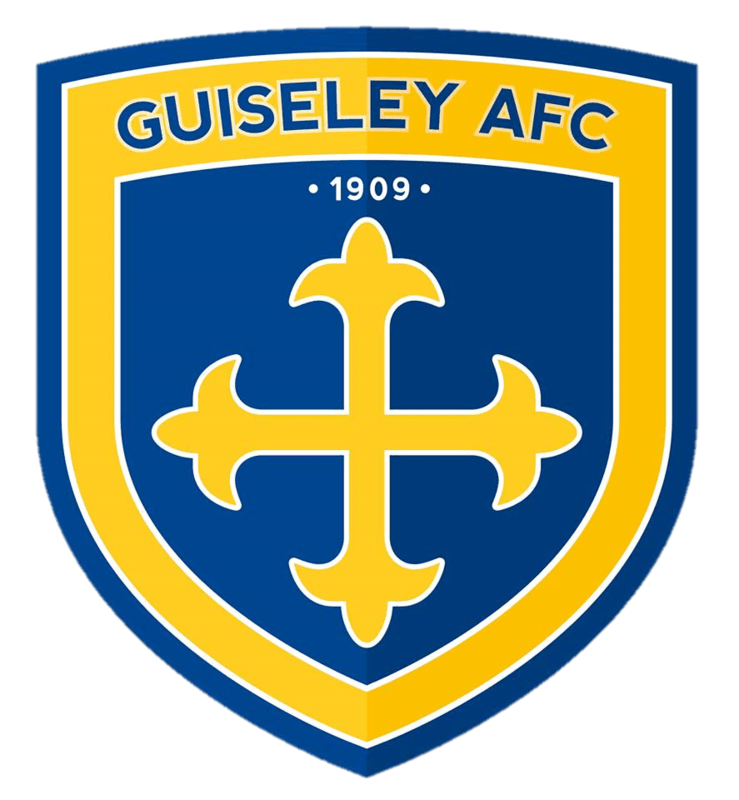 Travel is organised to away games by the Guiseley AFC Supporters’ Club, who offer a friendly atmosphere and fun-filled away days following the Lions. The Supporters’ Club feel they offer fair prices, especially when compared to other clubs in the league. The travelling faithful always have plenty of fun on board the coaches as they travel up and down the country. Early booking is advisable to reserve your seat! The Supporters’ Club have launched an offer for travelling Parents and Children to make football travel affordable.